The magical world of Harry Potter completely mesmerised a generation of children and adults alike. JK Rowling 's stories transported people into a world of spells, invisibility cloaks, flying cars, and giants. 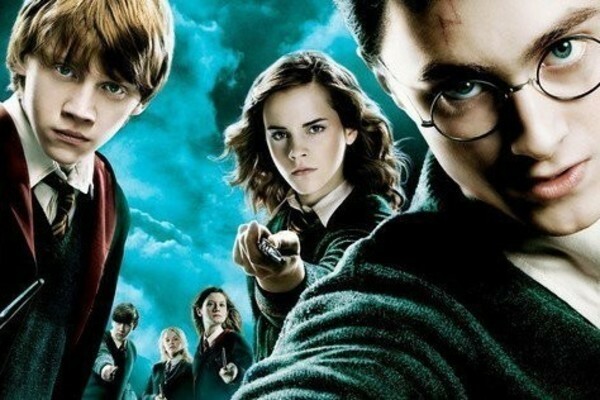 The magical world of Harry Potter completely mesmerised a generation of children and adults alike. JK Rowling ‘s stories transported people into a world of spells, invisibility cloaks, flying cars, and giants. with many believing they were no longer for children. But however scary they became, it’s a far cry from the ‘alternative’ version of the books one rather confused reader accidentally bought. Journalist Chris Chappell somehow managed to escape the Harry Potter madness when the books and movies first came out. But after seeing someone watching the first film during a flight he decided it was finally time to give in and see what the fuss was about, reports. He managed to find a deal online for six of the books, and started to read them straight away.